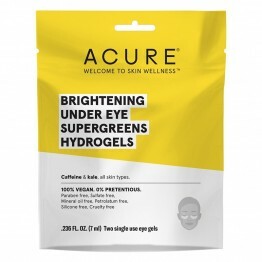 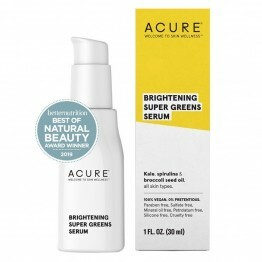 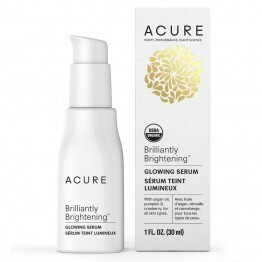 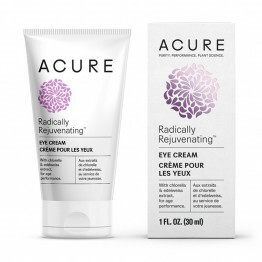 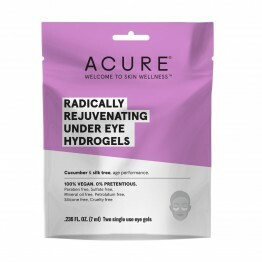 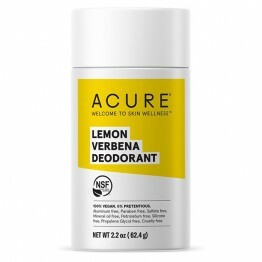 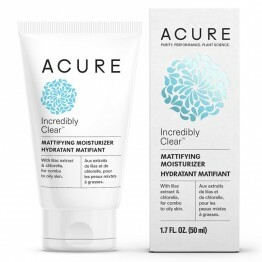 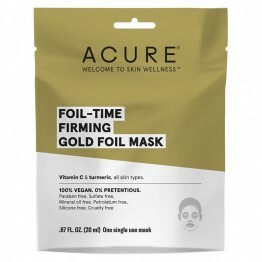 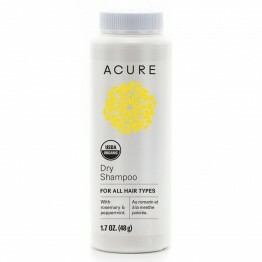 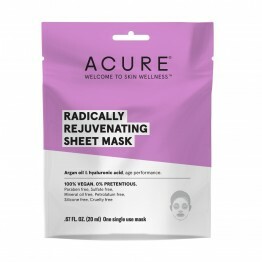 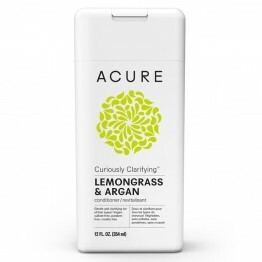 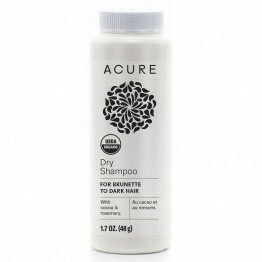 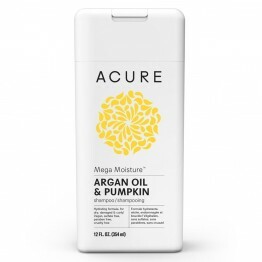 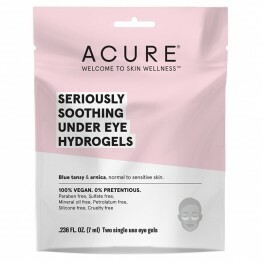 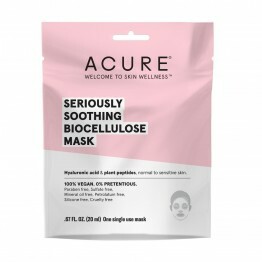 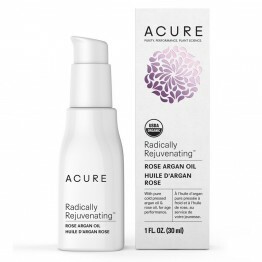 Acure Organics is one of the USA's leading natural skin care and hair care brands. 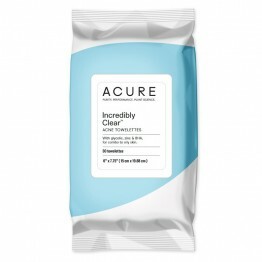 In 2018, they re-branded their skin care under 5 categories to make finding the perfect product even easier. 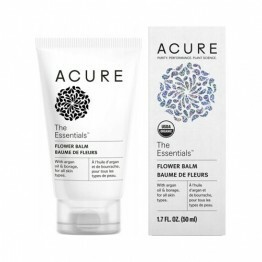 Choose from The Essentials, Brilliantly Brightening, Radically Rejuvenating, Seriously Soothing and Incredibly Clear. 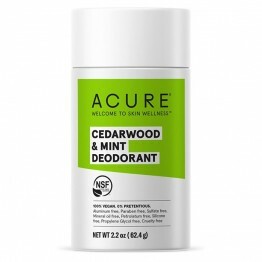 In 2018 they launch a new category for them, a natural deodorant in a wind up stick in 3 scents + an unscented version for those with sensitive noses. 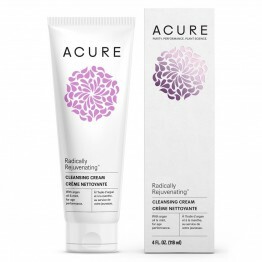 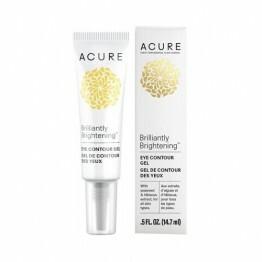 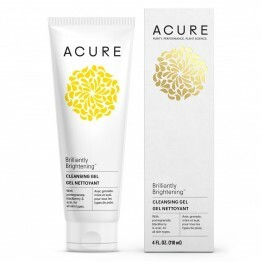 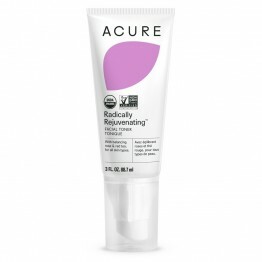 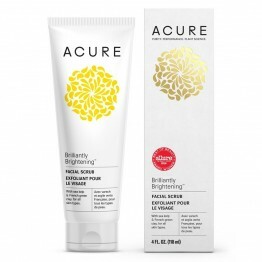 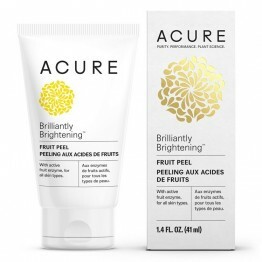 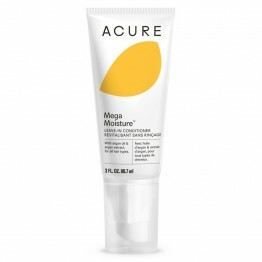 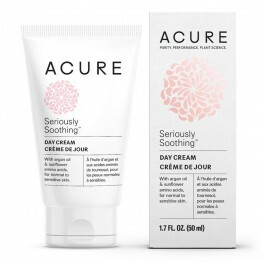 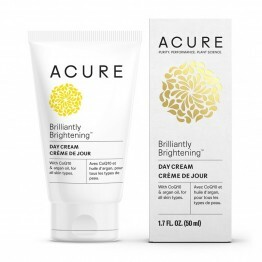 If there's one hero product that stands out in the whole range it's the Acure Brilliantly Brightening Facial Scrub. 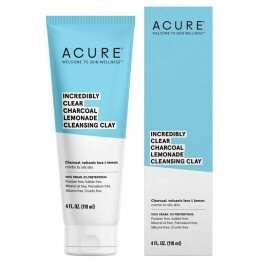 Suitable for all skin types, detox and cleanse without stripping natural moisture from the skin with sea kelp, lemon peel and French Green Clay. 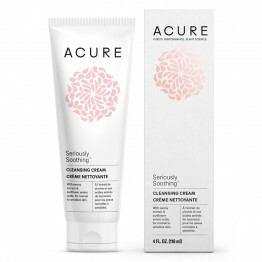 Facial scrub with sea kelp & French green clay, for all skin types.